Are you about to move out from your old home? If yes, then you might need to claim for bond money to your landlord. What if your home is not cleaned, or have any flaws caused by you. For this, you can rely on CITY OF BURNSIDE bond cleaning services. Since we know that preparing for move and cleaning every nook and cranny becomes hectic, this is why our professional vacate cleaners come at your place with the aim to give you bond back cleaning services. Are You Looking For Rental House Cleaning? Not all rental house cleaning services can deliver quality. This is why you need a company that can deliver quality with efficiency. It’s time to end your search since Like Clean Services Group offers it all. Being one of the most sought-after cleaning service providers in CITY OF BURNSIDE, we are committed to offering the most reliable, hassle-free and thorough exit cleaning services. Our Skilled Moving Out Cleaners Can Do It All! At Like Clean Services group, we remain transparent with clients from sharing house cleaning cost, to vacate clean checklist and listing down end of lease cleaning requirements. Even, when it comes to cleaning stove-top, fixtures, lighting, fittings and appliances, we can do it all for you. 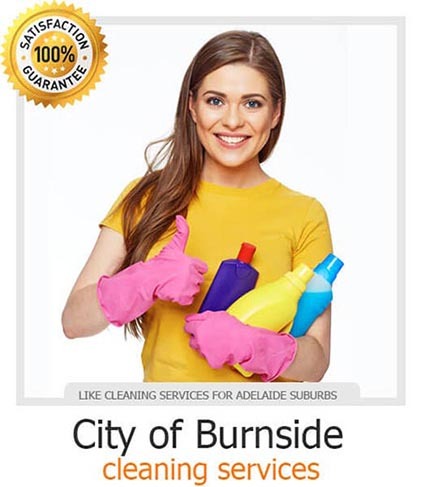 Contact us today for house cleaning quotes if you reside in CITY OF BURNSIDE suburbs or nearby areas. From final cleaning to window cleaning, our professional house cleaners know their job very well. Let go all of your fears and leave the professionals do the job. Avail our exit cleaning services now!